The art lovers and adventure seekers simply love this ride!! Tyre swing is a creative choice for children who demand something extra ordinary. The super cool tyre swing captivates their hearts in a moment’s time. The circular design gives the playground a smart outlook. 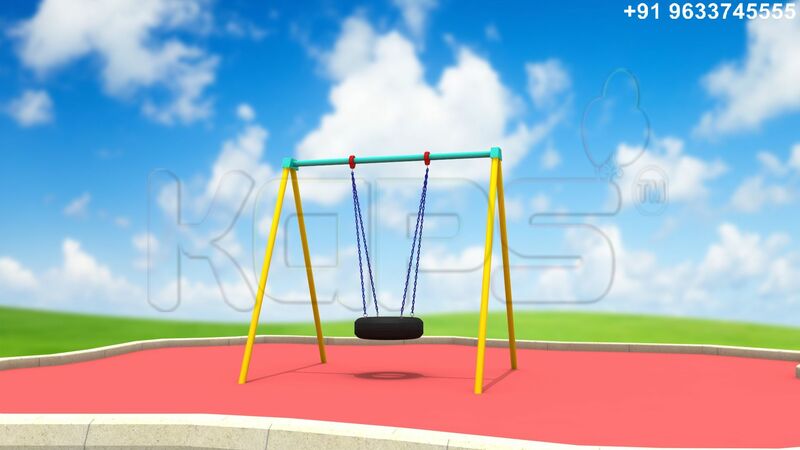 The supporting ropes help kids to have proper balance while swinging. It is equally appealing for a three year old as well as the pre-teen. Surprise them with the all new tyre swing set and you would be happy to see them smile.